Rockstar, Kevin Hart, and Certified Genius™, WisdomTucker™, are back at it again! 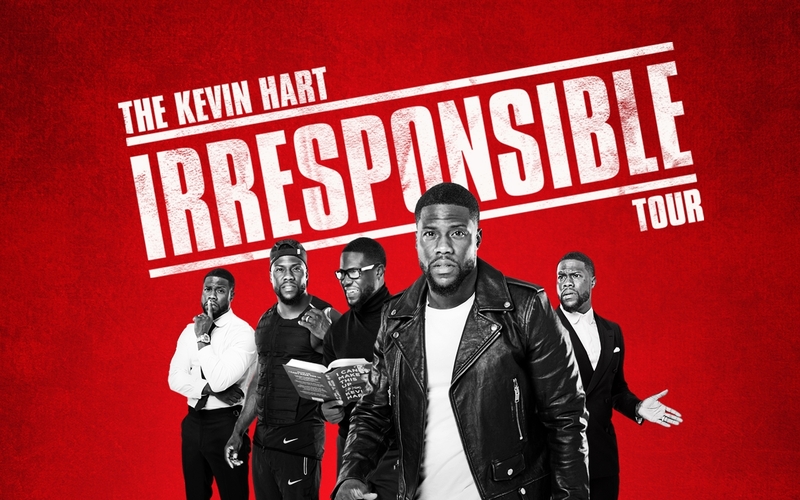 This time, we developed a total Branding and 360º Marketing campaign for Hart’s World-record setting Irresponsible Tour. 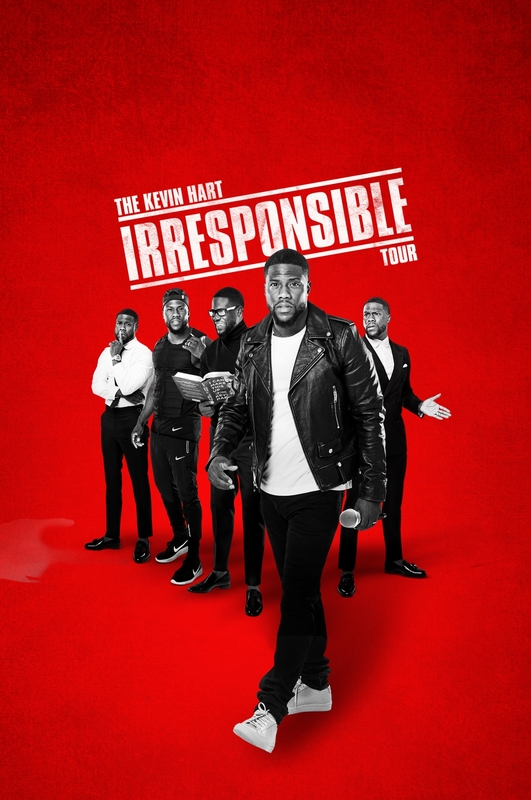 We sat down with Kevin Hart and developed the concept for the tour visuals, branding components, logo, badging, tour credentials, merchandise, tour trailer production creative, digital assets, teaser, promotional materials, social media posts, and tour website to launch and maintain all things Irresponsible. This has truly been an unforgettably hilarious ride.